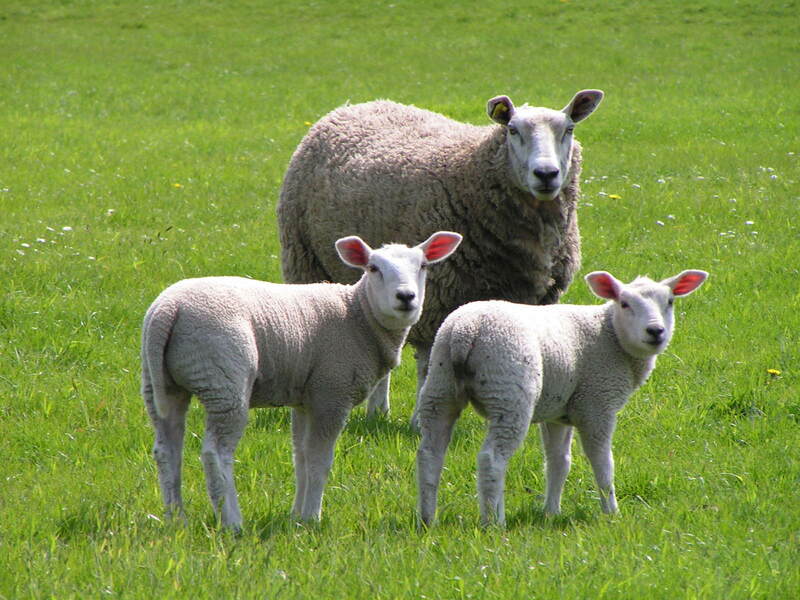 Dog attacks on sheep and other livestock are not unusual, yet it might come as a surprise to learn that there are no national police figures on what is undoubtedly a serious human and animal welfare issue. Nor is it a recordable crime. Yet, in recent years the scale of these incidents has risen dramatically, reports rising by 67% between 2015 -17. The NFU feels that this is only part of the picture suggesting that the cost to agriculture last year was in the region of £1.6 million. Injuries can be horrific with the attacked animals, usually sheep or lambs, sometime still alive when found. These attacks are often unseen, let alone witnessed and recorded, though of course the end result becomes painfully obvious a short time afterwards. Even what may appear to be a fun chase for the dog with no actual contact with the livestock can still cause injury if those animals are pregnant or for example, cattle ty to leap fences or walls. Similar chases can see horses and riders injured too. There’s difficulty with the legislative definition of ‘livestock’, which does not include horses or ‘new arrivals’ like alpacas. Having a dog “under close control” can mean different things to different people and does not necessarily mean on a lead. Local authorities have no powers to prosecute the owners of dogs that attack and police powers are not straightforward, being able to seize a dog only if it is found on the land where the attack took place. The Dangerous Dog Act does not generally apply here. For the farmer, the problems quickly mount up. The cost of losing his or her livestock can be very expensive indeed (one particular sheep was worth £11,000), but that’s to ignore the emotional aspect, which can be just as devastating. Not every farmer has insurance, so facing even a moderate extra cost can mean disaster. Confidence in the police can be tested when proof is difficult to obtain – some farmers don’t even bother reporting incidents. Moving stock away from footpaths is one option, albeit not a convenient one for the farmer. With numerous facets to the problem, bringing together representatives from farming, dog owners and the police is obvious answer and this is the aim of SheepWatch, a new body which organised a conference earlier this month. An impressive list of attendees included DEFRA, various police forces, veterinarians, dog charities along with countryside organisations and the local MP Damian Hinds. Suggested remedies included a common message to highlight the problem of dog attacks, a review of legislation and definitions, including the Dangerous Dog Act, to address current circumstances and to make dog attacks on livestock a recordable crime.